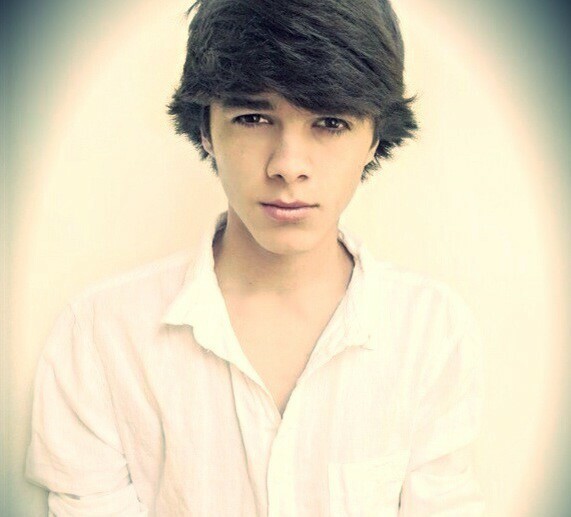 TeenInfoNet would like to wish the awesome Brent Rivera a big bundle of birthday wishes! Today, he’s celebrating his 17th birthday! 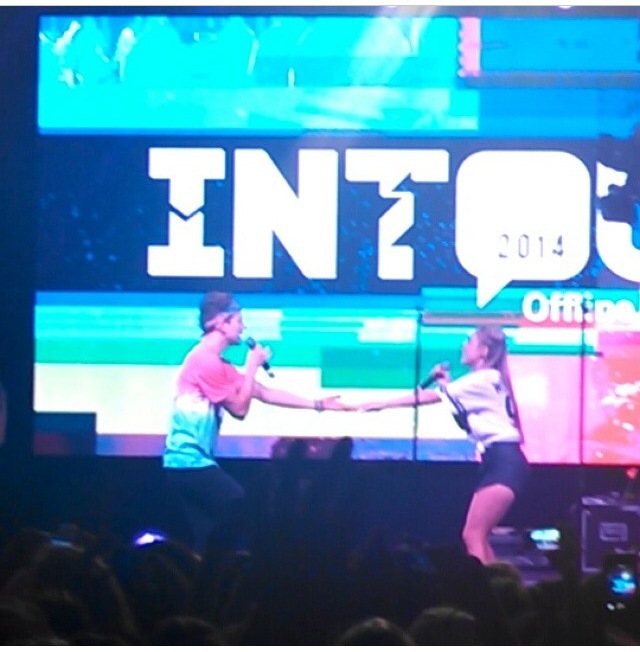 The INTour took place at the Pasadena Convention Center on Saturday September 13th. 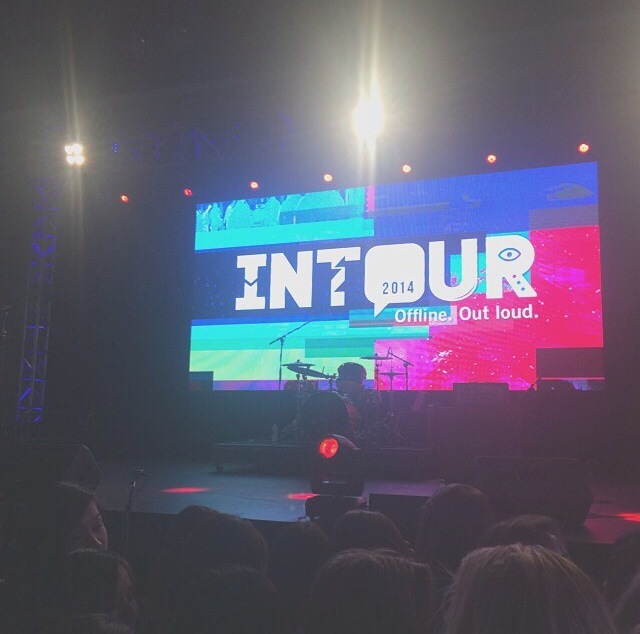 The lineup for the INTour featured Lohanthony, Jack and Jack, Connor Franta, Luke Korns, JennXPenn, Crawford Collins,Christian Collins, JC Caylen, Ricky Dillon, Dylan Dauzat, Alx James, Sam Tsui and Brent Rivera. 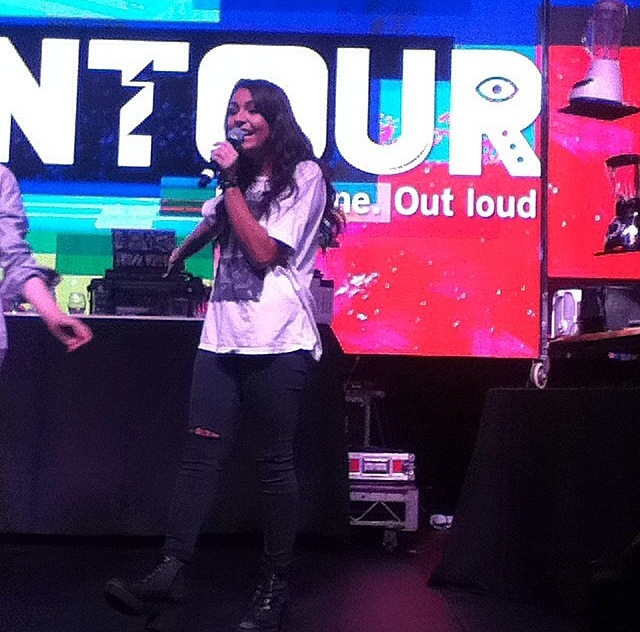 Others who also attended the event to support included Andrea Russett, Sam Pottoroff, Carter Reynolds, Lia Marie Johnson and Teala Dunn. 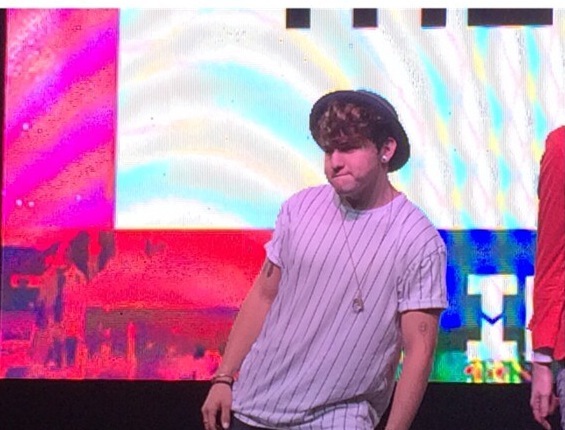 Thousands of fans lined up for the event as early as 7AM to see their favorite Youtube and Vine stars. Not only did the stars take the stage, but VIP ticket holders also enjoyed a a meet and greet along with a special after party with music, free Taco Bell and even more time with their favorite web stars. 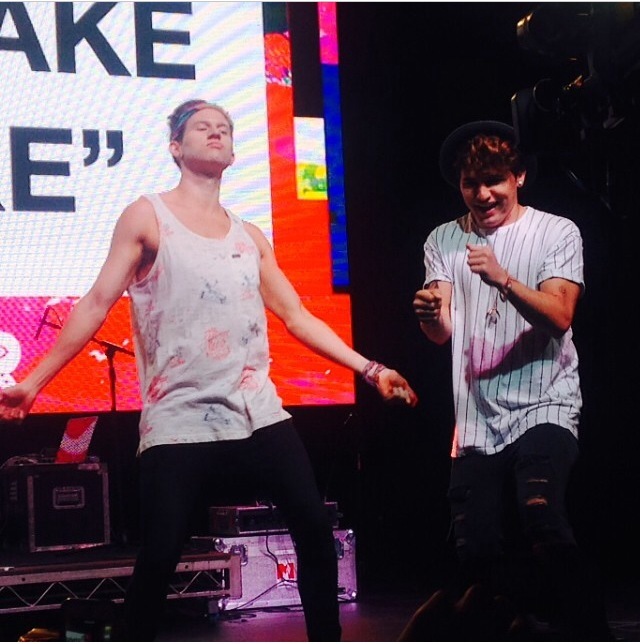 Sunsation Tour 2014 Part 1 Recap Video!!! 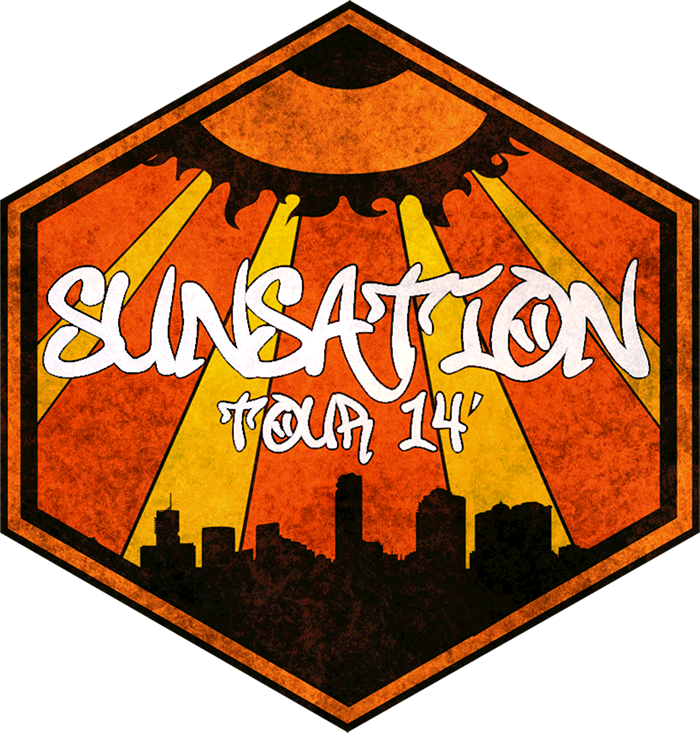 The Sunsation tour is a social media event touring around twelve cities. The event has some of the most known social media celebs such as Matthew Espinosa, Carter Reynolds, Brent Rivera, and more! 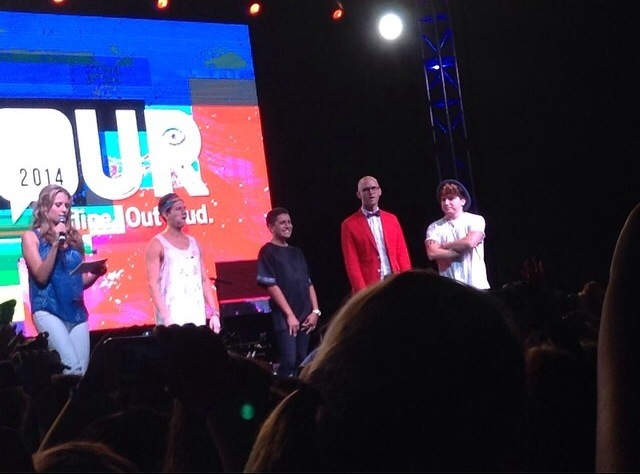 Each tour stop will include Meet and Greets, performances, picture and autograph taking, and much more! 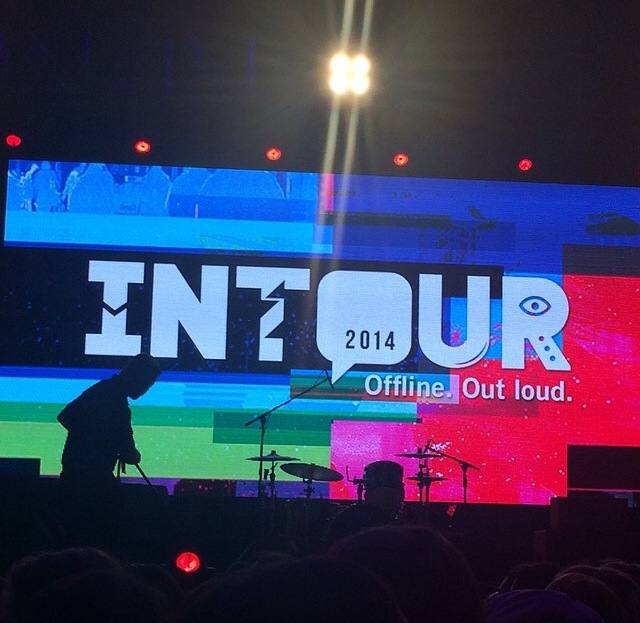 They released a video for the first three tour locations: Houston, Dallas, and Oklahoma. The video can be found below! To find out more about the sunsation tour or to get tickets, go here!